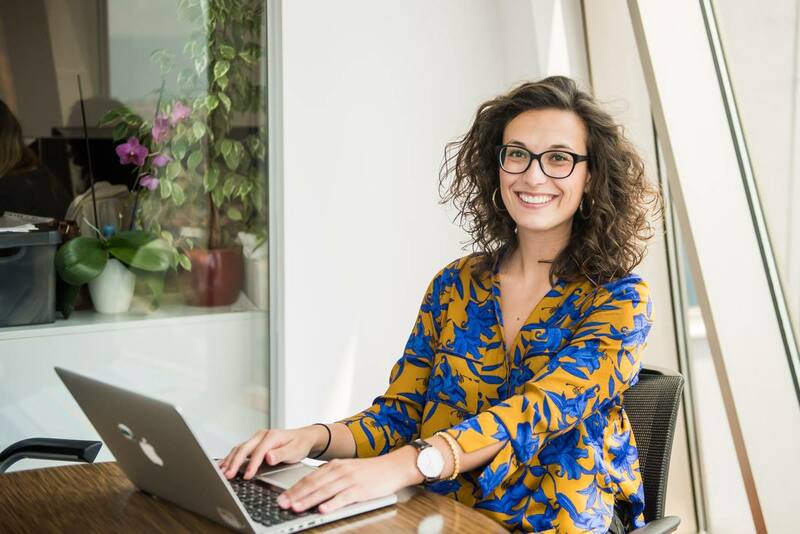 - Amela Trokić, Talent and Marketing Manager at Atlant BH. Amela was the student of the Cohort I (enrolled in 2013/2014). Graduated in 2016. on the topic „Is Religiosity Important in Islamic Banking?". Her supervisor was professor Velid Efendic PhD. Members of the committee were professor Azra Zaimović PhD (EFSA) and professor Mohammed Abdel Haqq PhD (University of Bolton UK). 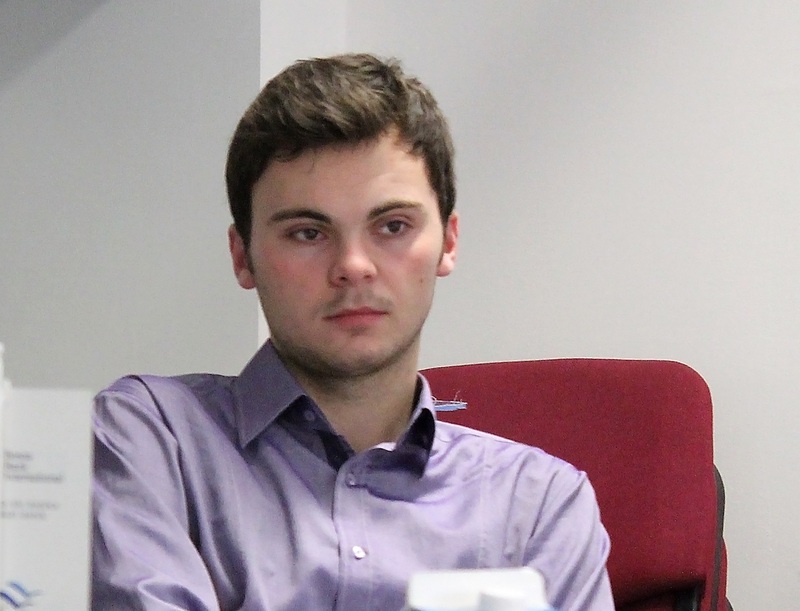 Dario was the student of the Cohort I (enrolled in 2013/2014). 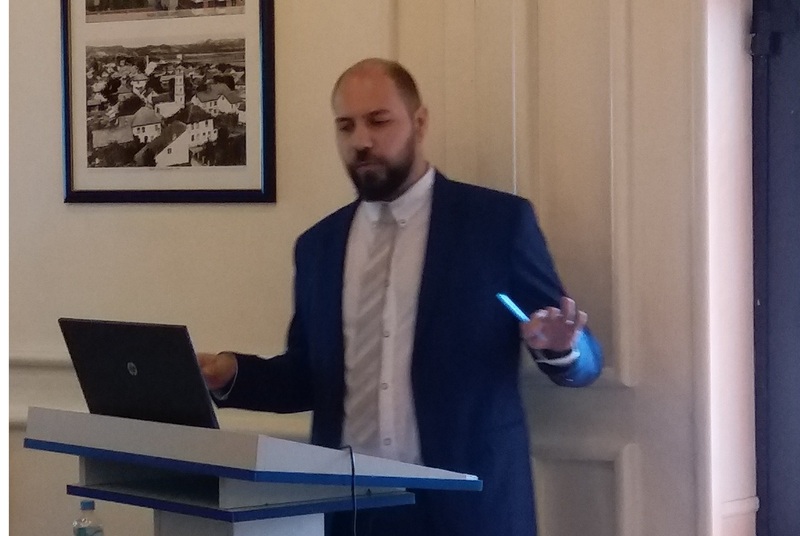 His topic of the master thesis was „Attractiveness of Musharakah as an alternative to conventional financing for business entities in Bosnia and Herzegovina". His supervisor was professor Velid Efendic PhD. Irfan was the student of the Cohort I (enrolled in 2013/2014). His topic of the master thesis was „Effect of Sharia Compliance on underpricing phenomenon - case of initial public offerings at Qatar stock exchange". His supervisor was professor Velid Efendic PhD. Irfan developed very successful career in Qarar even before the graduation. Kemal was the student of the Cohort I (enrolled in 2013/2014). His topic of the master thesis was „Agency problem in implementation of Mudaraba - Case example of Bosnia and Herzegovina market". His supervisor was professor Velid Efendic PhD. 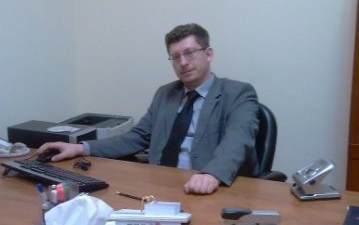 Kemal developed very successful career in Infobip. Mensud was the student of the Cohort I (enrolled in 2013/2014). His topic of the master thesis was „Potential of waqfs in Bosnia and Herzegovina from a modern socio-economic perspective". His supervisor was professor Velid Efendic PhD. Mensud developed very successful career in GCC countries, as one of the directors at ATOM Holding ltd Dubai. 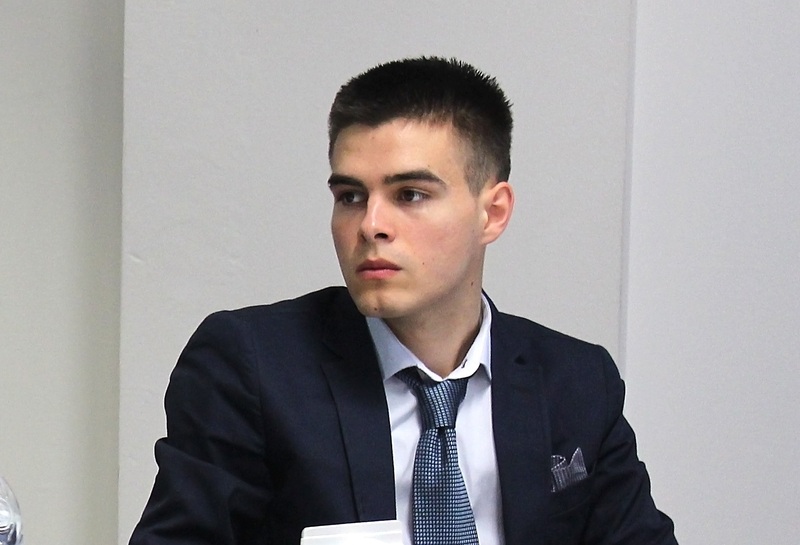 Mehmed was the student of the Cohort II (enrolled in 2014/2015). He is currently finishing his master thesis. 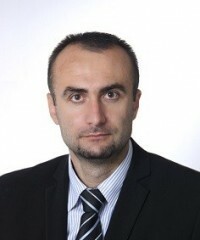 Mehmed is the head of the Vitez branch office of the Bosnia Bank International.